Wheal Jane Ltd is proud of the high level of experience and expertise within its team. 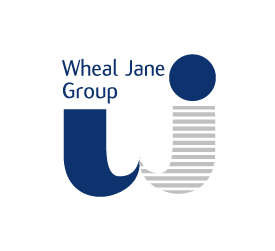 We frequently seek to hire individuals for many roles, including site supervisors, site operatives and drillers, to work on our Wheal Jane site and construction sites around the county. 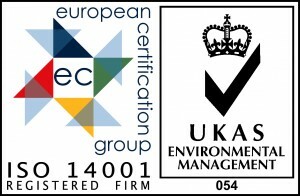 General role requirements include: experience on geotechnical, groundworks or civil engineering sites; SSSTS or SMSTS qualification; CSCS or CPCS card holder; flexibility and good teamwork skills. If you would like to send us your details, please complete the form below.